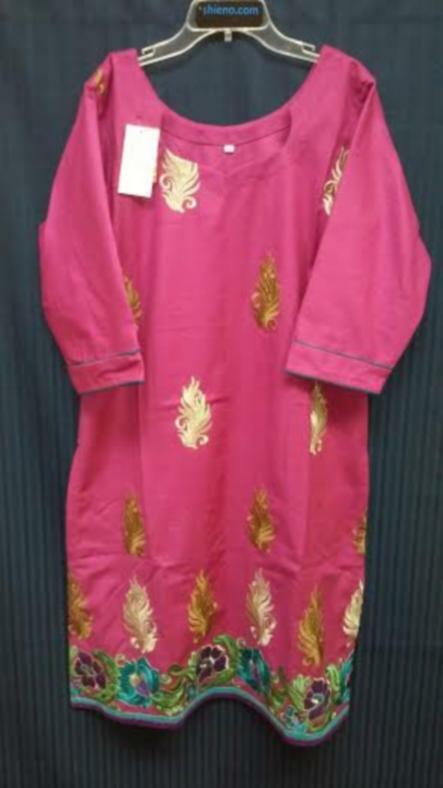 Warm Salwar Kameez Dupatta set in fuchsia and green color combination. Comes with matching dupatta. The kurta has zari and thread embellishment. Color: Fuchsia Kameez, Green Salwar and Dupatta. This item in Salwar Kameez & Anarkali Suits category was first added to our catalog on 03-01-2016. 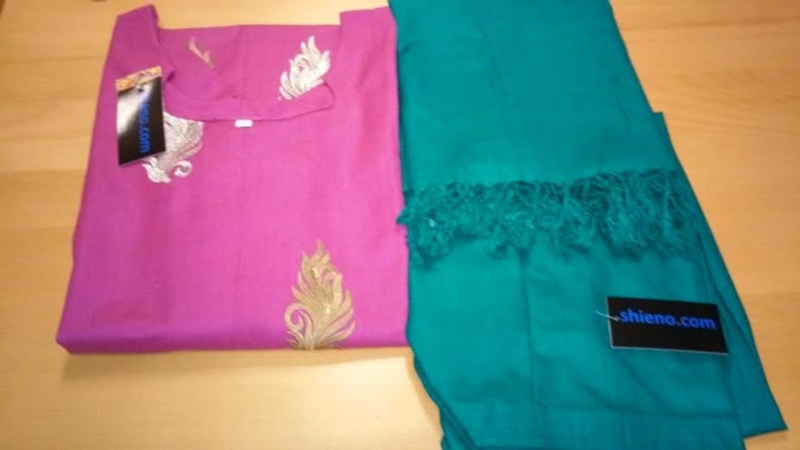 Buy Fuchsia Green Warm Salwar Kameez Dupatta Warm (M), sold & shipped by Shieno Boutique where you can shop online for Latest Sarees, Salwar Kameez, Shawls, Jewelry & Clutches. This Salwar Kameez collection has been tagged as readymade stitched women wear, indian winter clothes, salwar kurta sale.